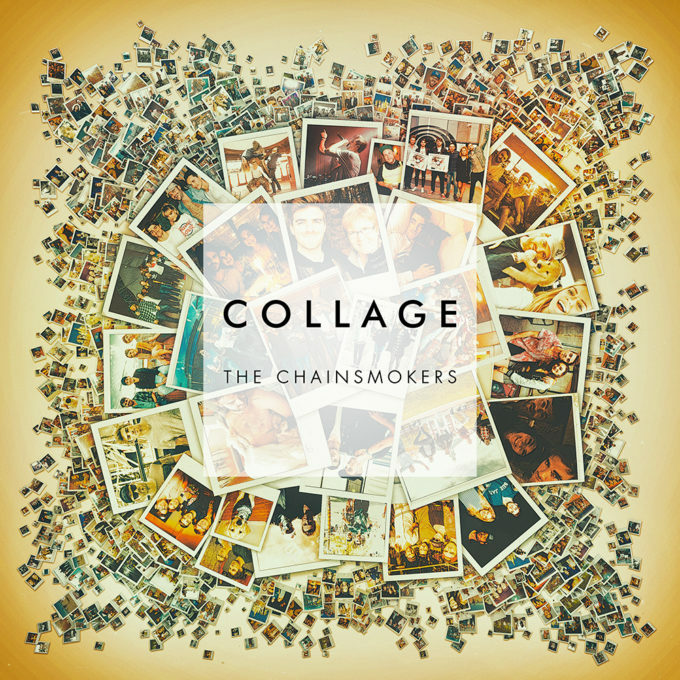 One of the hottest acts on planet pop right now, US duo The Chainsmokers have confirmed the release of their ‘Collage’ EP next month. The pair, Andrew Taggart and Alex Pall, first rose to prominence across the planet with their 2014 breakout smash ‘#Selfie’, which hit the top five here in Australia. Things ramped up another notch with their 2015 smash ‘Roses’ which hit the top five here in Australia, but also achieved top ten in the US. Then, with their past three releases, they’ve confirmed their status as bonafide superstars, thanks to ‘Don’t Let Me Down’, ‘All We Know’ and the mammoth international No.1 smash ‘Closer’. Now it’s time to bring those last three elements together, along with the previously released ‘Inside Out’ and another new track on ‘Collage’, their second EP. The new track is entitled ‘Setting Fires’ and it features guest vocals from Californian outfit XYLØ. Look for ‘Collage’ impacting on Friday November 04.